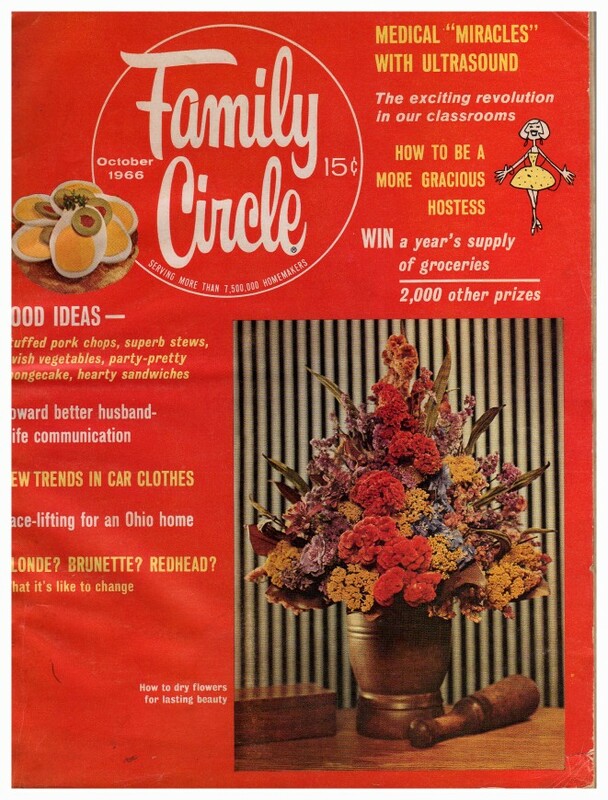 The medical use of Ultrasound mentioned in an article in the October 1966 issue of the Family Circle® Magazine. (See right hand top corner). Image copyrighted the Family Circle Magazine.